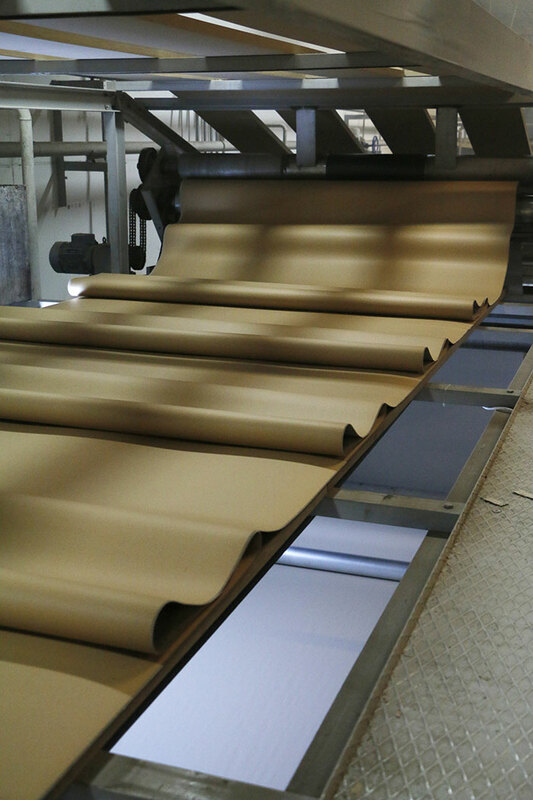 Flute production needs the planning department to make the combination of the orders for the fluting line machinary slitting sizes of the flute sheets. Generally 2 or 3 pieces of box open combination with 132 cm or 183 cm dimensions are used and preferred. 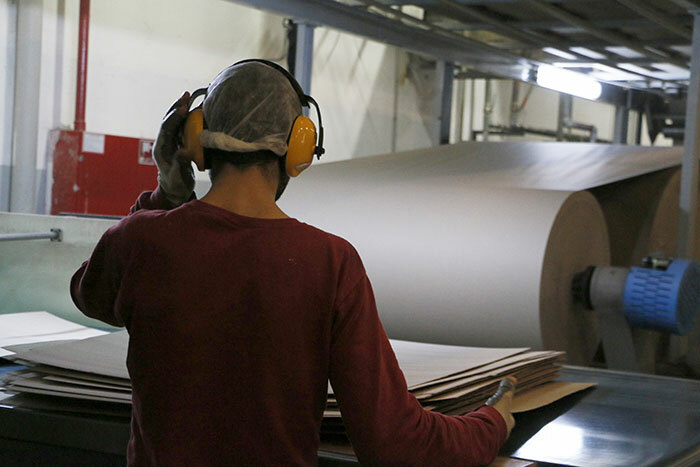 To lessen the waste percentages the combination work is very valuable.Ceren Ofset can produce different flute types that have different wave properties. E Flute, B Flute, C Flute and their laminated double walled versions can be produced. 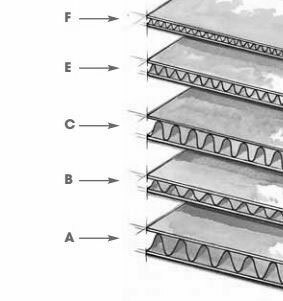 E-B Flute, E-C Flute, B-C Flute double wall will be selected depending on the needs of the durability of the boxes and for the protection of the goods to be pleaced inside the boxes. 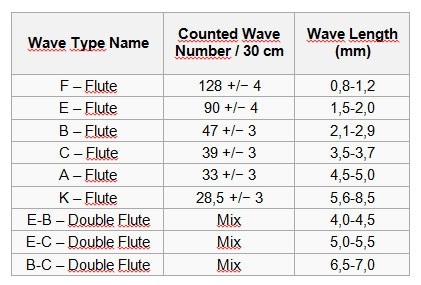 The types of the flutes are classifed according to the international standards and it is done by the wavelength dimension classification system and also controls are done by counting the number of waves in a length of 30 cm or 100 cm of the carton with flutes. As an example E type flute has 1,5-2 mm height C type Flute has 3,5-3,7mm height. 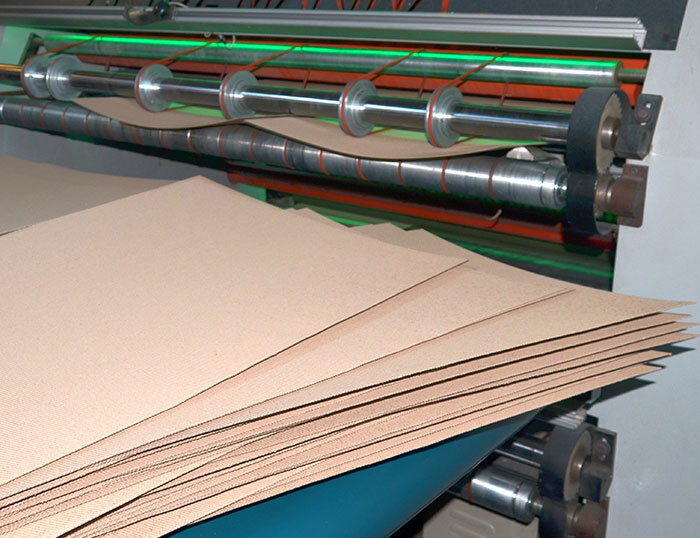 We will catch many advantages by using the multi purpose, nature friendly 100 percent biodegradable carton in flute production. 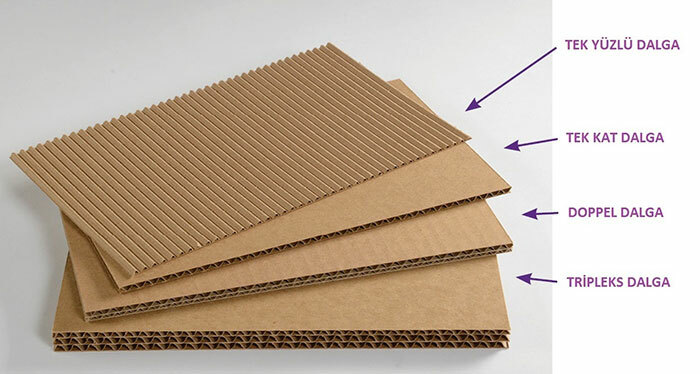 The layer carrying the flute to make the carton wall is named Linerboard and it is also recyclable biodegradable and it can be laminated on both sides. 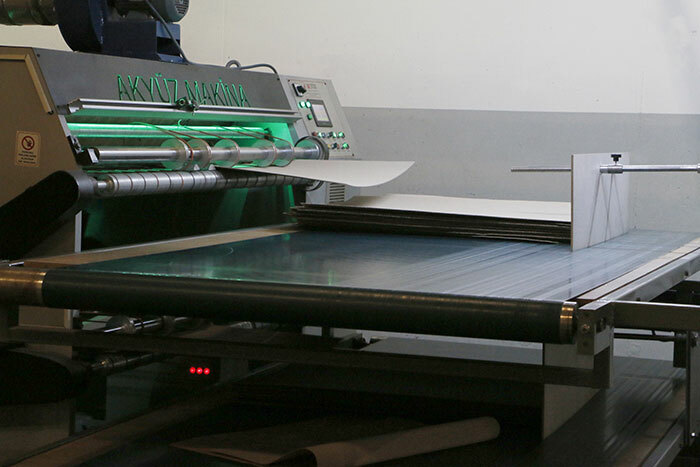 White colored or brown tones of different type of linerboards can be used. 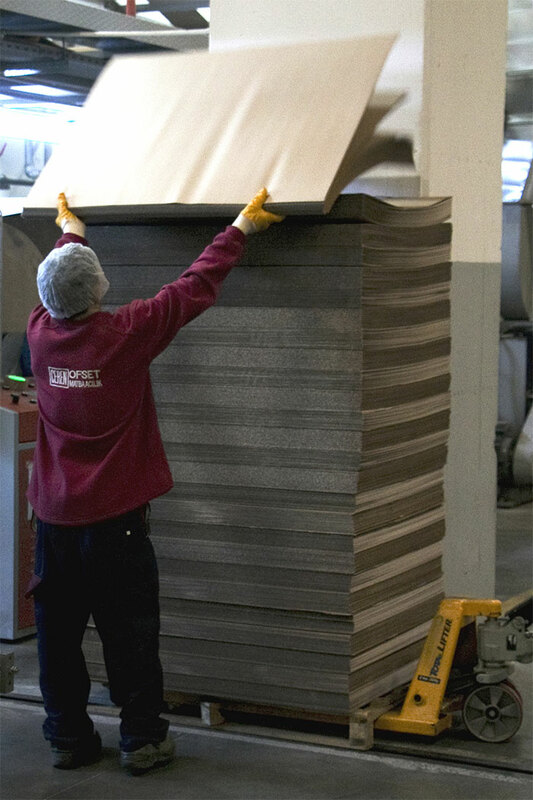 The kraftliner is one of them and composed of cellulosic mostly virgin fibers. 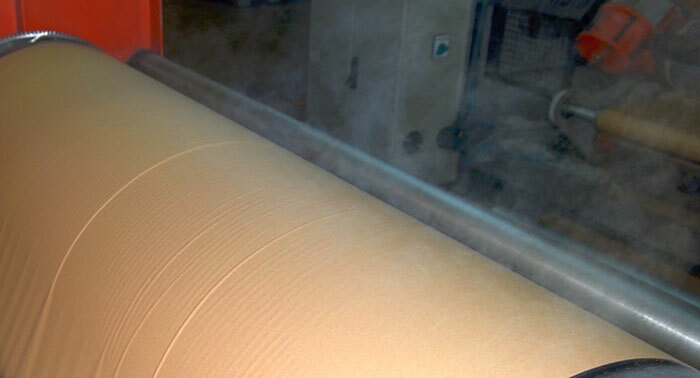 If the fibers consists of more than %80 of chemical sulphate or sodium carbonate treated material than it is kraftliner. 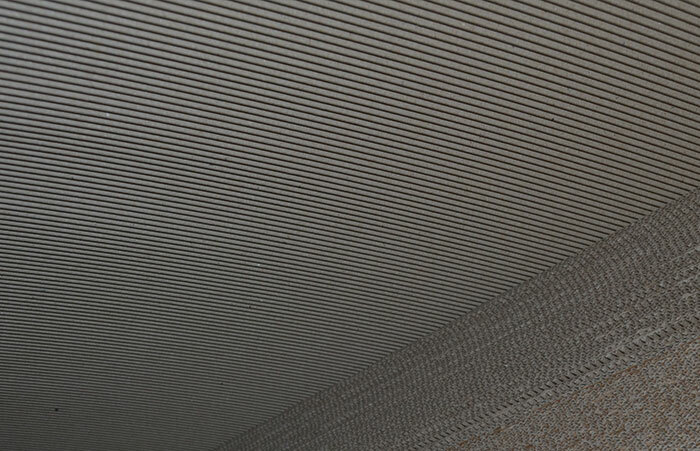 White or brown types of kraftliner is possible to find. 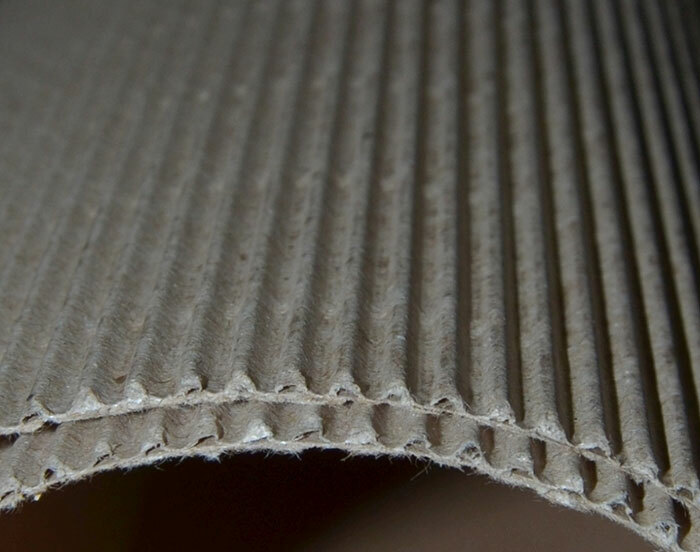 The recycled material materials are used in fluting carton mostly. 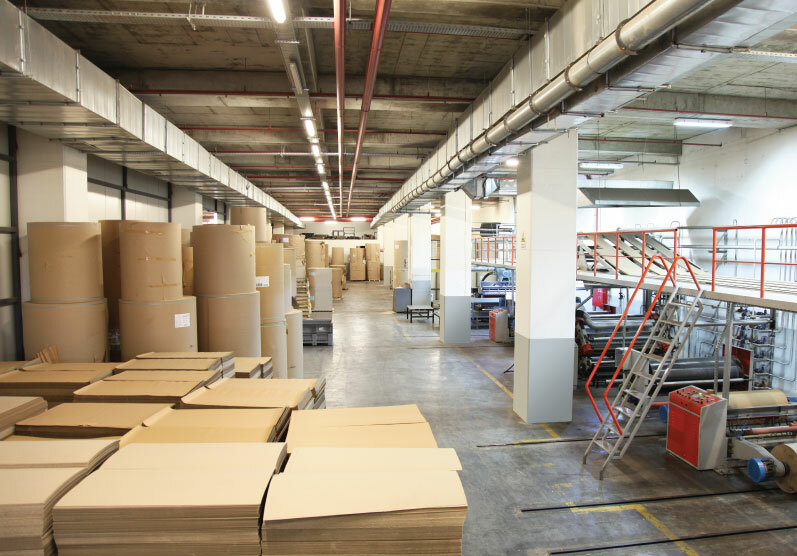 For cold rooms storage the NSSC (Neutral Sulphite Semi Chemical) Fluting carton will be more durable to vapour and temperature changes. 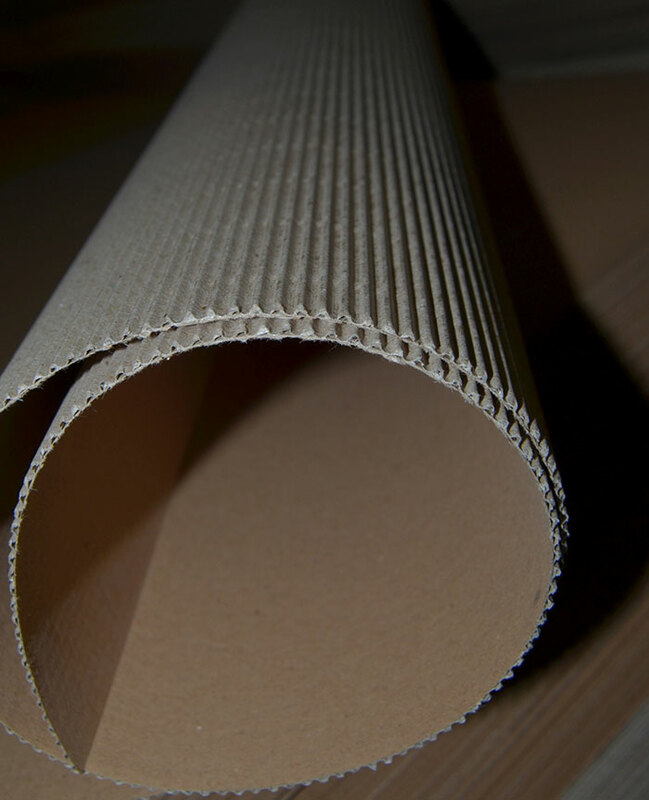 If the fibers are more than 65 percent that are bleached from hard wood fibers with semi chemical process than it is called NSSC carton. 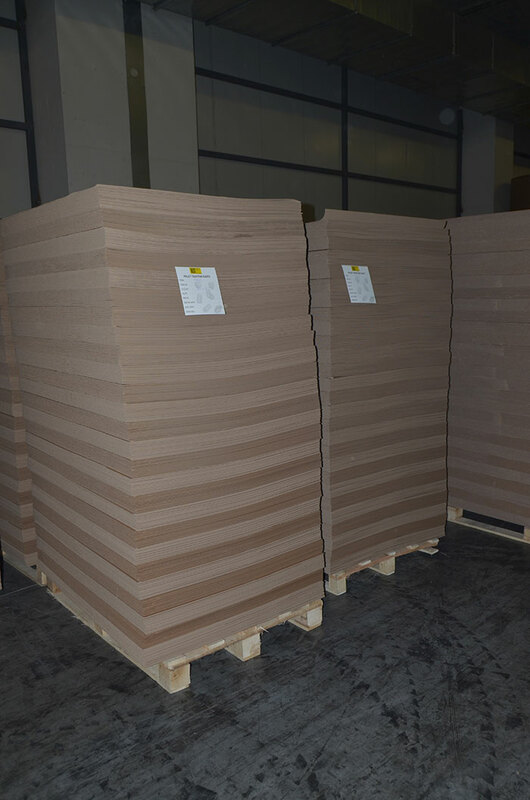 BCT strength tests (Box Compression Tests) and CMT flat crush of corrugated medium surface crushing tests are done to evaluate the selection of correct cartons and produce the best effective and valuable box for our customers.